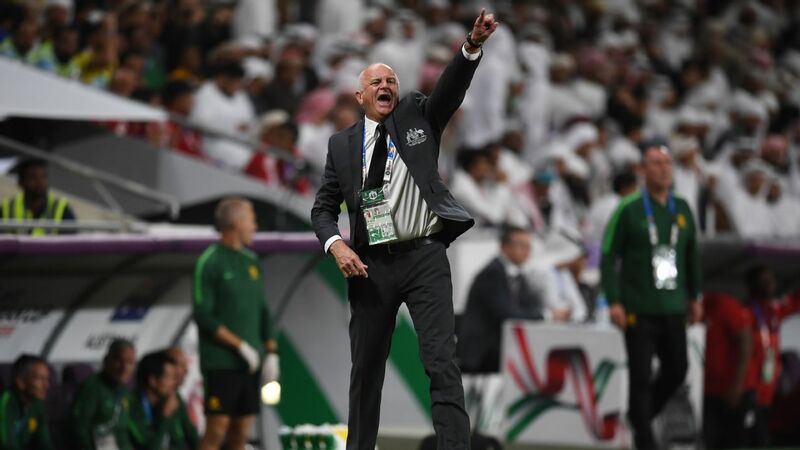 Australia exited the Asian Cup at the quarter-final stage at the hands of the UAE. 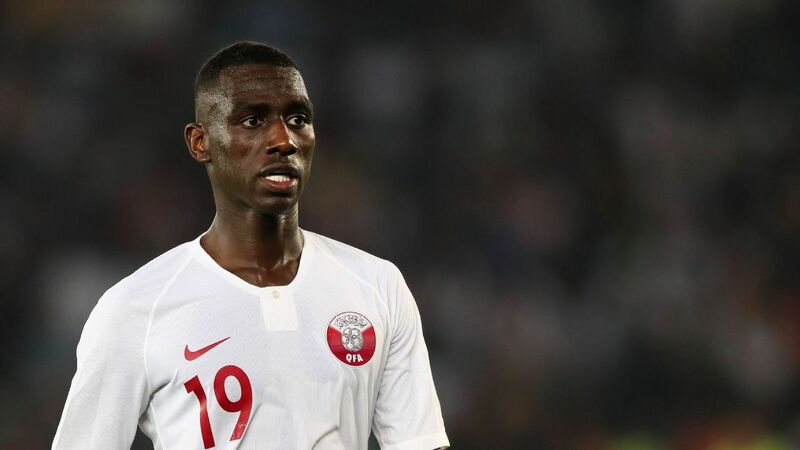 Qatar booked their place in the AFC Asian Cup semifinals with a 1-0 win over Son Heung-Min&apos;s South Korea. 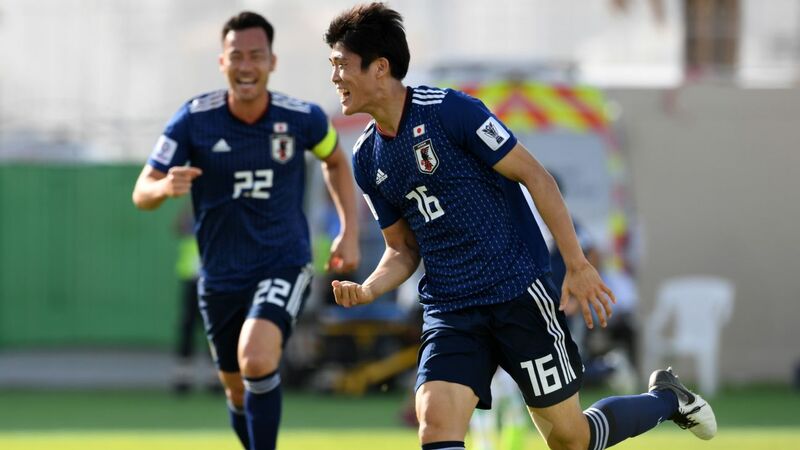 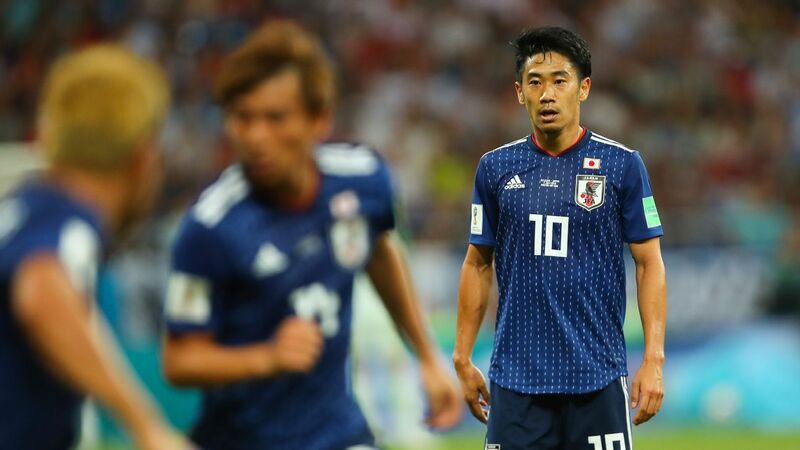 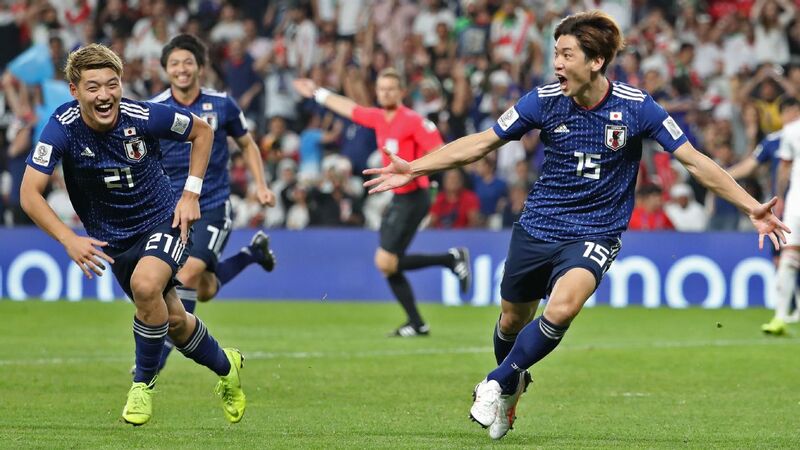 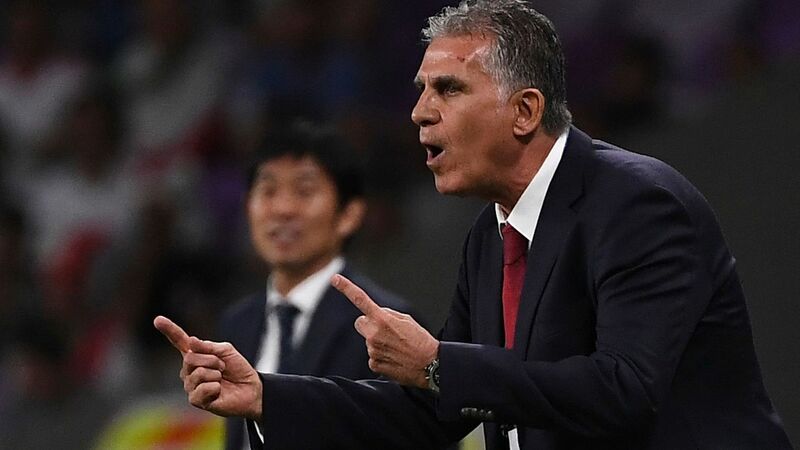 Japan are into the AFC Asian Cup semifinals after Ritsu Doan converted a penalty early on in the second half over Vietnam. 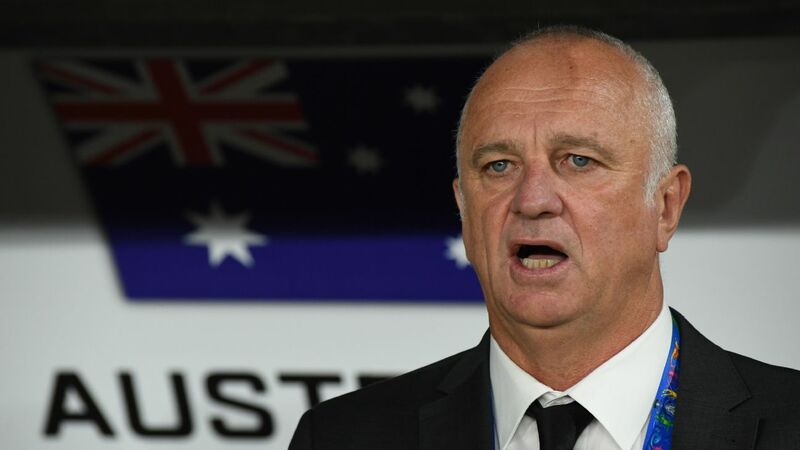 Graham Arnold says Australia faces being overtaken by other Asian nations with better-funded football programs. 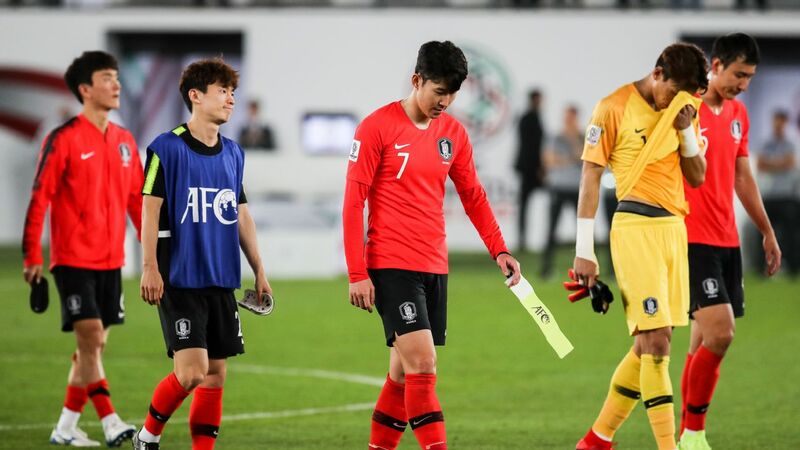 Kim Jin-Su&apos;s goal in extra time would send South Korea 2-1 past Bahrain and into the AFC Asian Cup quarterfinals. 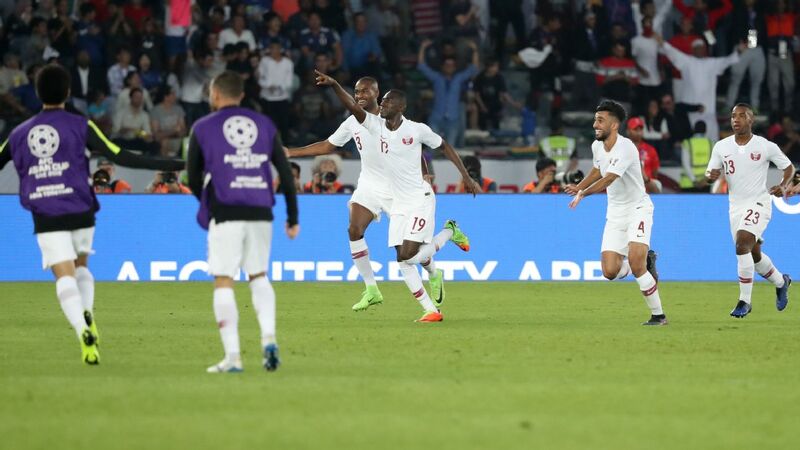 Qatar are into the AFC Asian Cup quarterfinals as Bassam Hisham&apos;s stunning free kick downed Iraq 1-0. 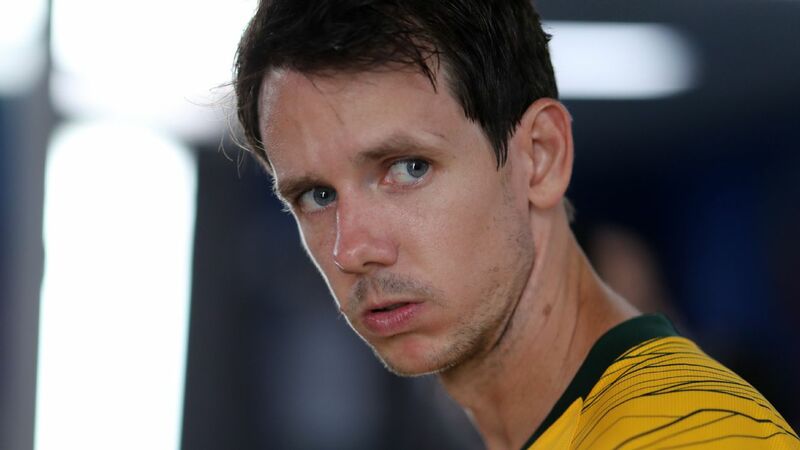 Mark Milligan says the Socceroos will thrive playing in front of a large crowd against the host nation. 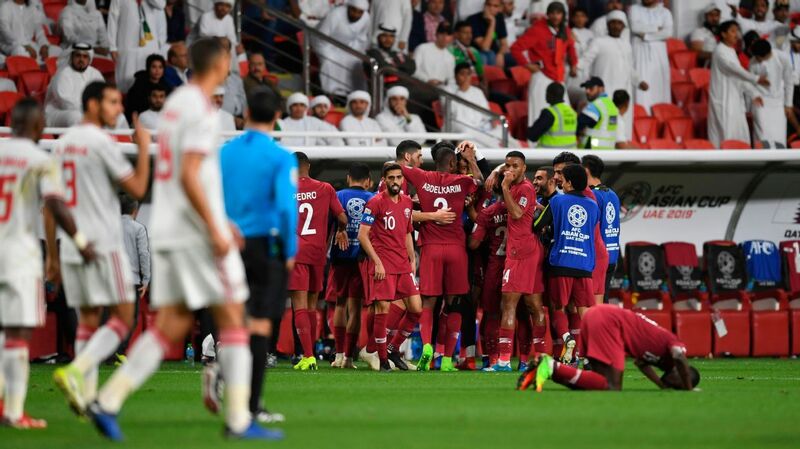 Mat Ryan saved two spot kicks in a penalty shootout against Uzbekistan in the Asian Cup round of 16, after the game finished 0-0. 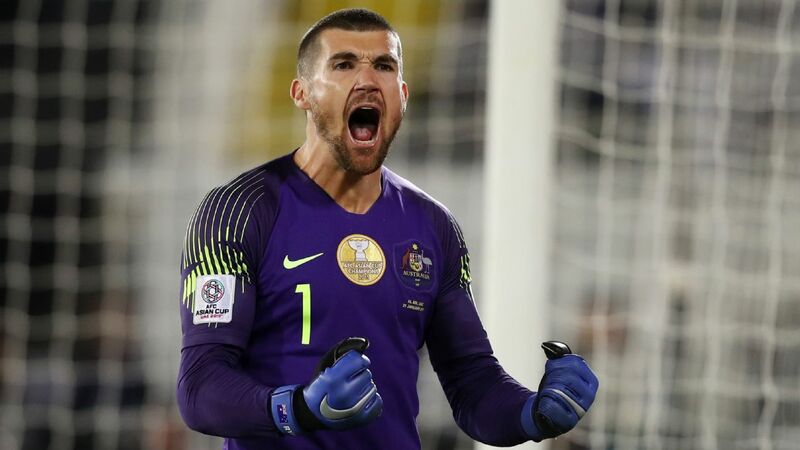 Mat Ryan says it&apos;s pretty special to help provide the Socceroos with another memorable penalty victory.